Nicki Minaj teased fans from behind-the-scenes of her new video shoot. 5. 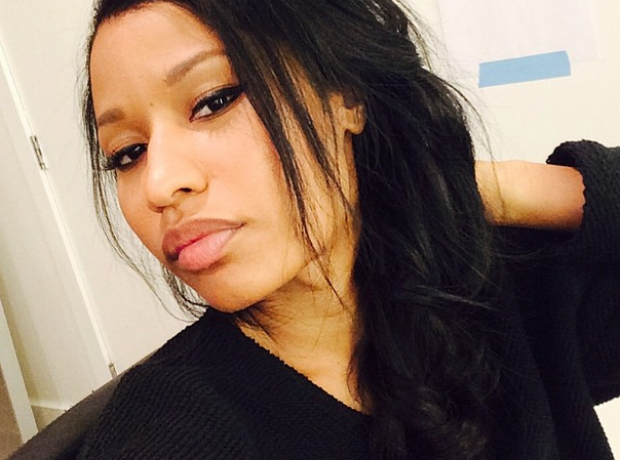 Nicki Minaj teased fans from behind-the-scenes of her new video shoot.